When it comes to designing the inside of an office, there are a few different variables that need to be considered. You need to ensure that the interior panels fit in and aren’t too out there so as to distract the workers during the day, but they should not be so bland that they give the office a drab and depressing vibe. You want to find a nice balance between the two. 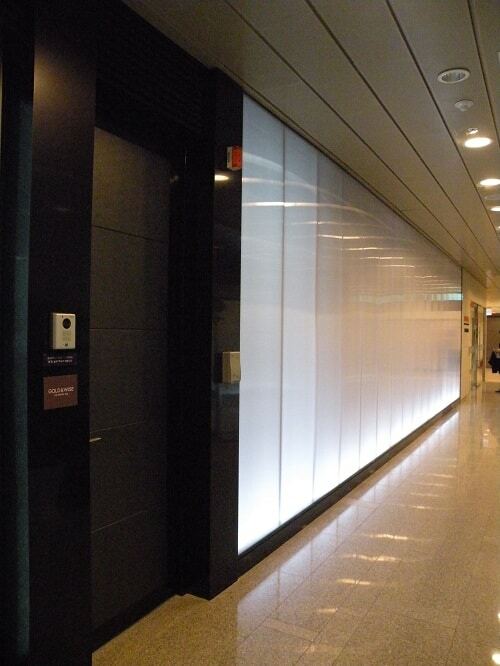 At Danpal, our interior panels solution gives designers the chance to explore a huge range of different options that can affect the aesthetic and emotive impression that amazing interior panels leave on anyone in the office setting. No matter if it is internal walls, partitions or ceilings, we have the products for you. One of the more important aspects of interior design of an office is that you hide a lot of the clutter. While the constraints of an office space in terms of storing files and records has been diminished somewhat by many companies going paperless with their files, there is still going to be a lot of clutter around an office space. Wires and cables are abundant, causing massive tangles and ugly sites. Even the best laid out office plan can look terrible if these cables are lying everywhere, not to mention that they can be a health hazard also. You want to take these factors into consideration and utilize your interior panels in such a way that minimizes this inconvenience. Having a focus on health and happiness is also vital, as it ensures that employees are given every opportunity to maximize their productivity and contentedness at their place of employment. If workers are happier and more productive, then this is going to have a positive effect on your company culture as well as on your bottom line. While it still is important to maintain a level of professionalism at the workplace, there also needs to be an environment that people ns be relaxed in their own skins and are inspired to get their creative juices flowing. This is why many companies install recreational areas that have pool tables, ping-pong etc. as well as couches and areas where they can relax. This gives workers a brief respite from any stresses they may be having and allow them to quickly recharge their batteries before getting back to work. You don’t want employees dreading going into their office every day, and this is one of the ways in which you can combat those feelings.